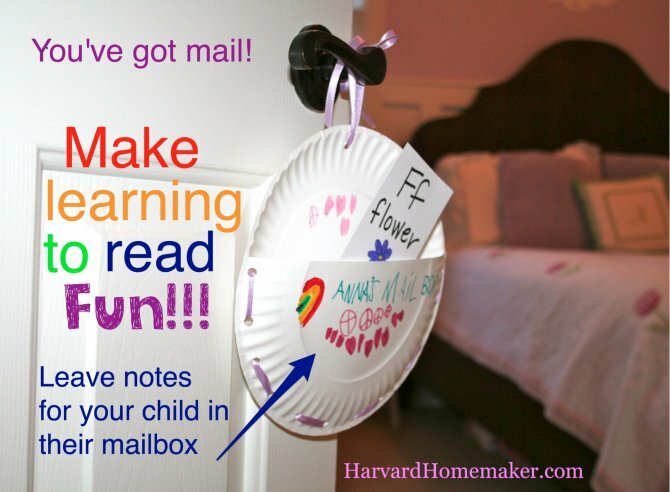 Here is a video clip from about.com with instructions on how to create a fun mailbox. It’s a quick, easy, and inexpensive way to create a fun and art filled experience for your students. Click the link below for full instructions on this exciting activity. Enjoy!